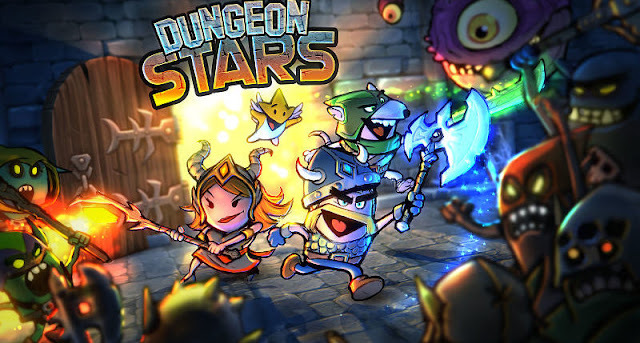 Riposte Games & Co and Furnace Games today announced that their side scrolling hack & slash dungeon crawler, Dungeon Stars, will be available for PC via Steam Early Access starting on April 26, 2018 for $14.99. - Visually stunning blend of 3D lighting technology with hyper expressive 2D-Style characters. - Simple and addictive action-combat that has heroes blasting through hordes of enemies. - Powerful pets and gear creating a variety of magical combinations and capabilities to explore. - 40+ adventures with special procedural content that bolsters replay and exploration. - Choose from 3 different heroes to play with. Stay up-to-date with the latest Dungeon Stars news and information at furnacegames.com.